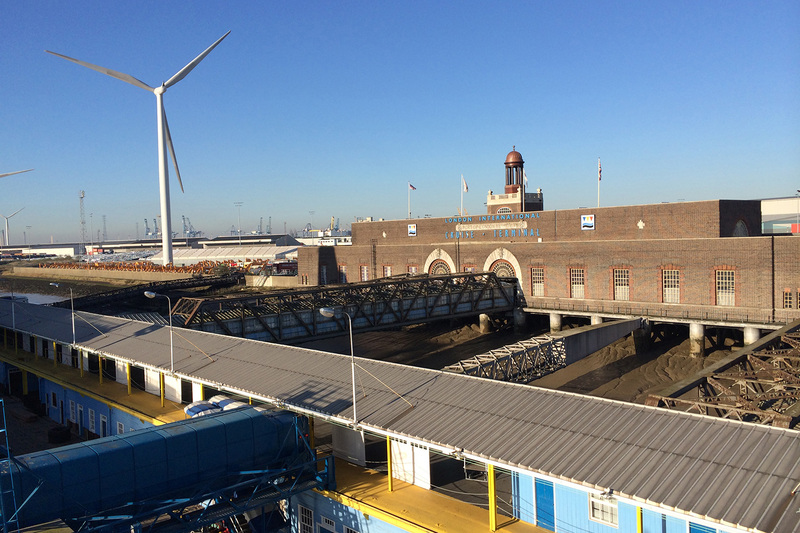 Please join us on Saturday 21st July, 11am – 5pm at the London Cruise Terminal, Tilbury. 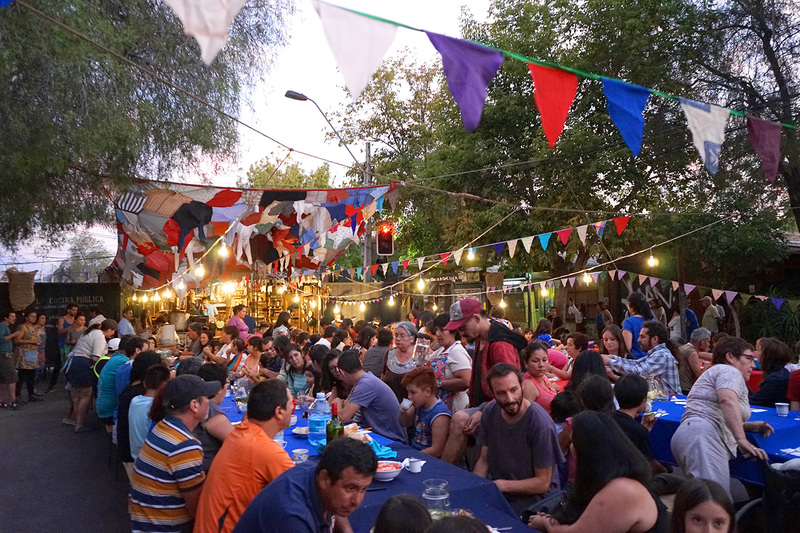 Innovative arts company Teatro Container are coming from the port town of Valparaiso in Chile to set up an exciting pop-up kitchen container at the Cruise Terminal. From this container, Tilbury people will be sharing heritage stories and traditions based around food, shaping local performances as the community eats together.